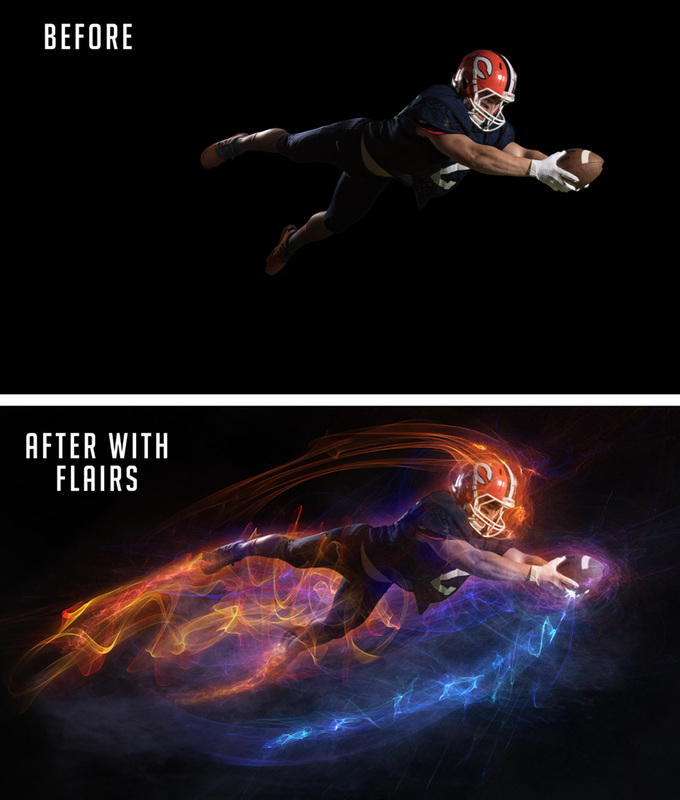 Create cool light effects to your images with my Frievalt Flares. 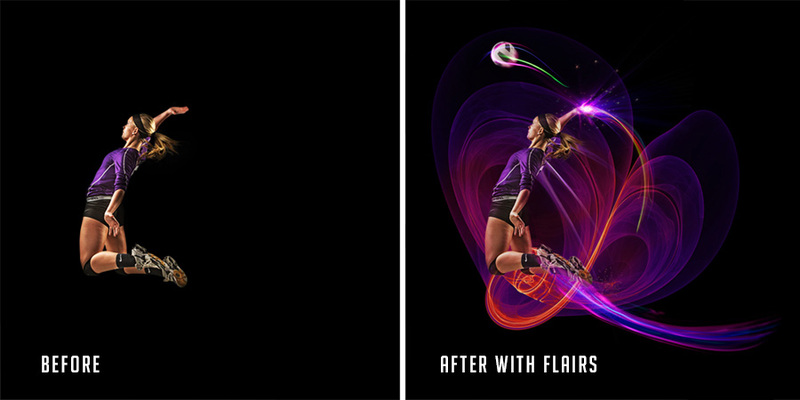 Included are 150 super electric light flares that will add a cool look to any image! 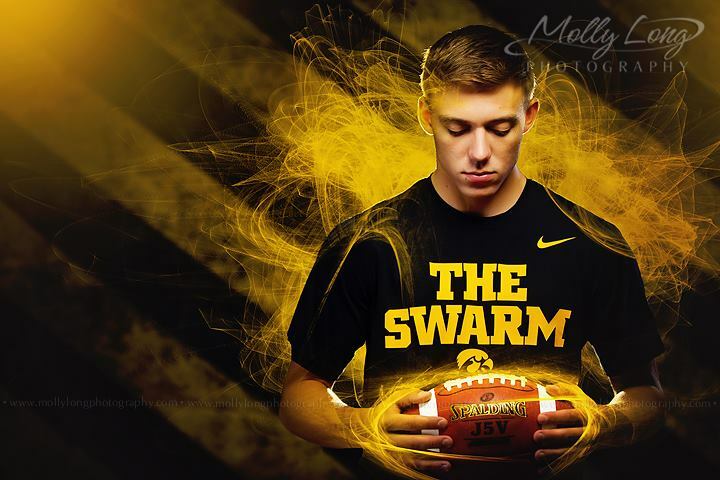 I show you how to use both brushes and overlays for this dramatic look. Included is my simple and easy to use video lessons that take you step by step through the whole process. 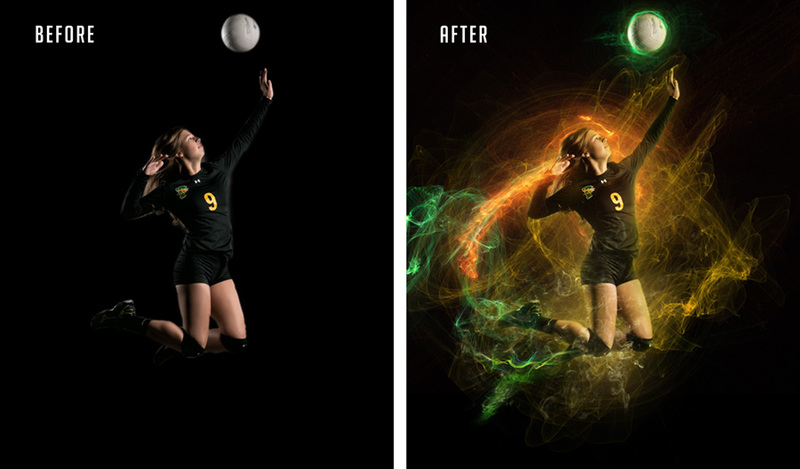 The Overlays work in any version of Adobe Photoshop or Elements. Go from ordinary to extraordinary!! 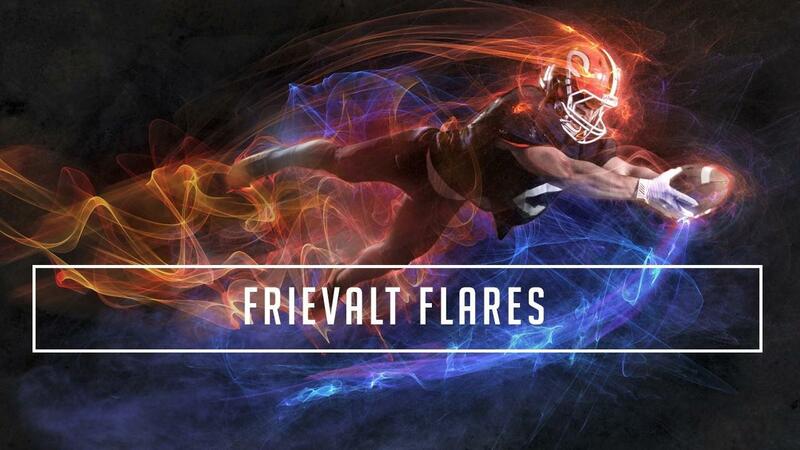 150 Color High Resolution, super electric Frievalt Flare overlays. 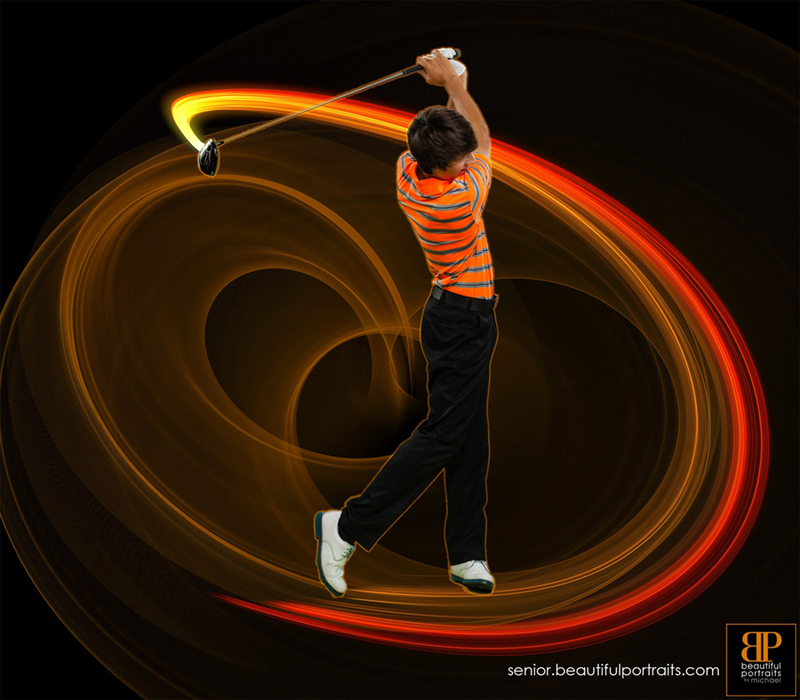 Easy adjustable and customizable for infinite possibilities.!! 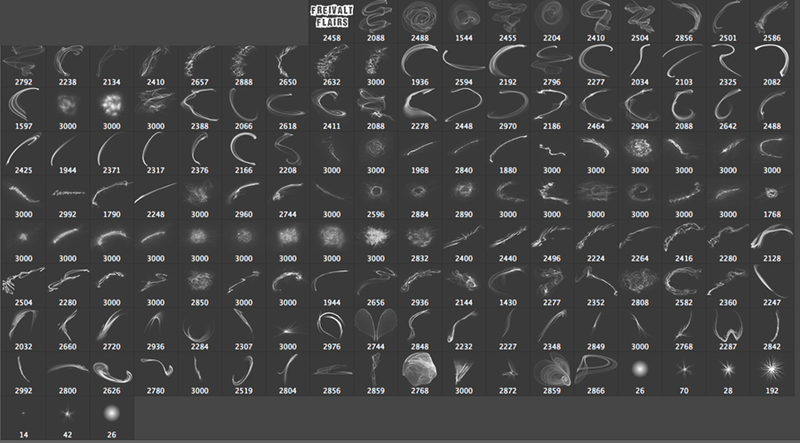 Bonus 150 Flare Brushes for Photoshop CS6 and up, Flare Overlays work in any version of Photoshop. 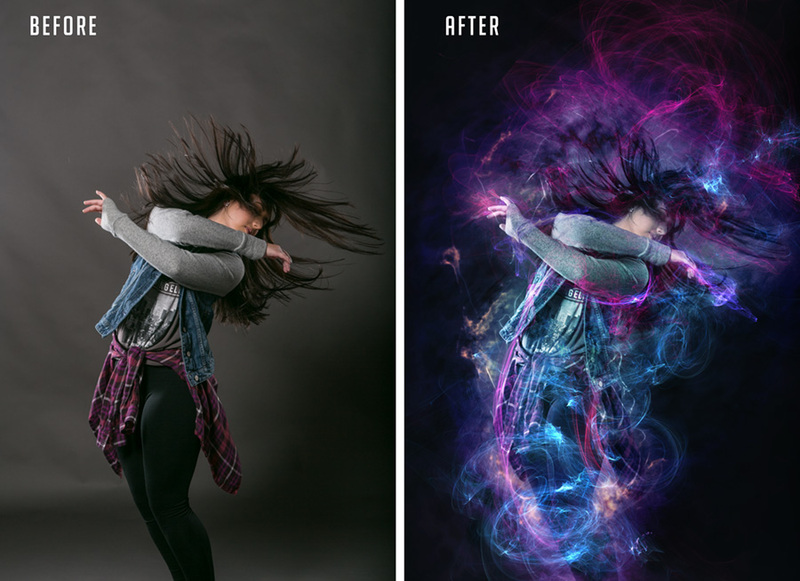 Create jaw-dropping effects in just minutes, just drag and drop the Flares onto your images. I show you how to do it all with step by step videos included in the purchase. Dan Frievalt M. Photog, CR. 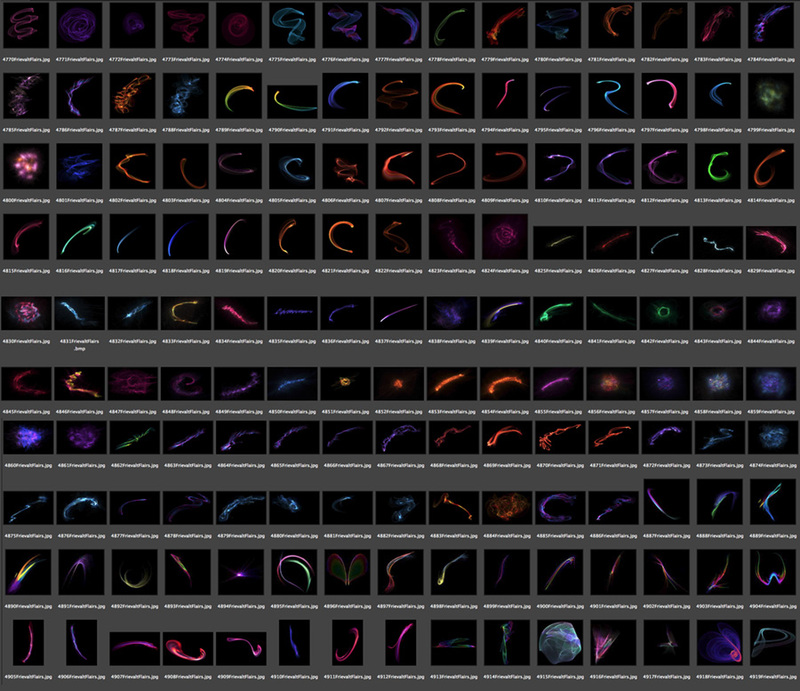 150 mind blowing light flares to add electricity to your images.